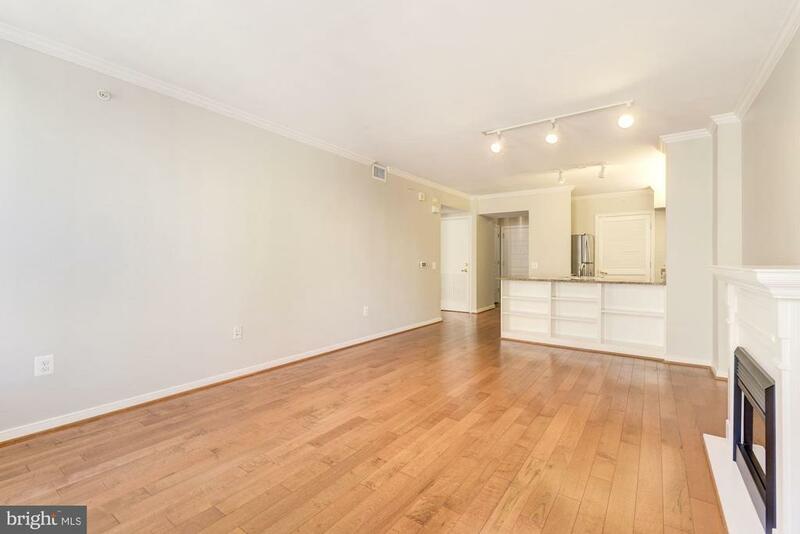 One of the largest 1bed at 822sqft. 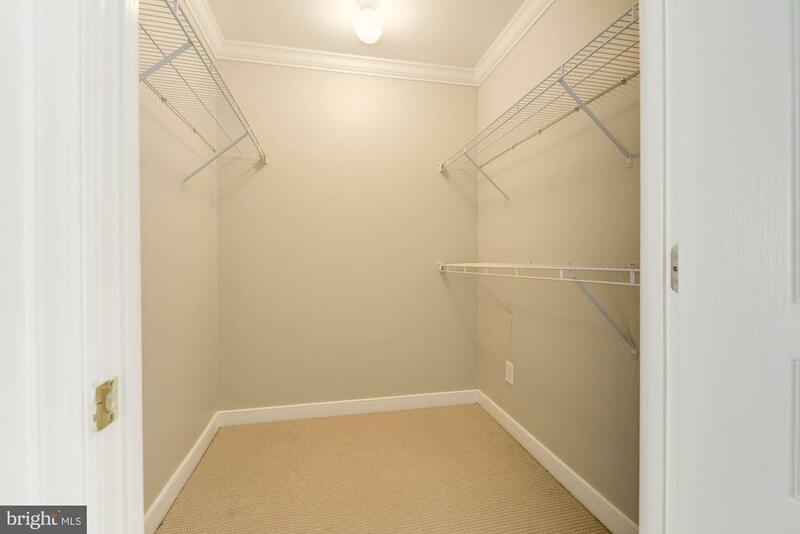 Large foyer closet with custom built-ins. 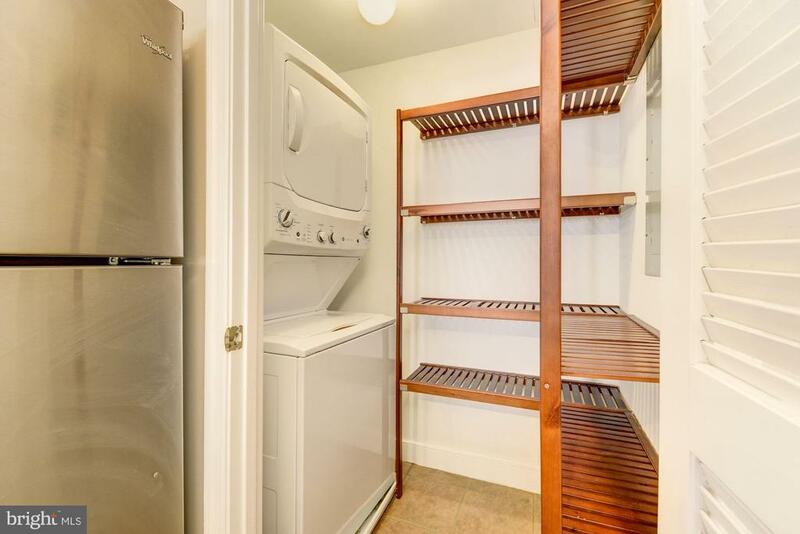 Large pantry with stacked laundry. 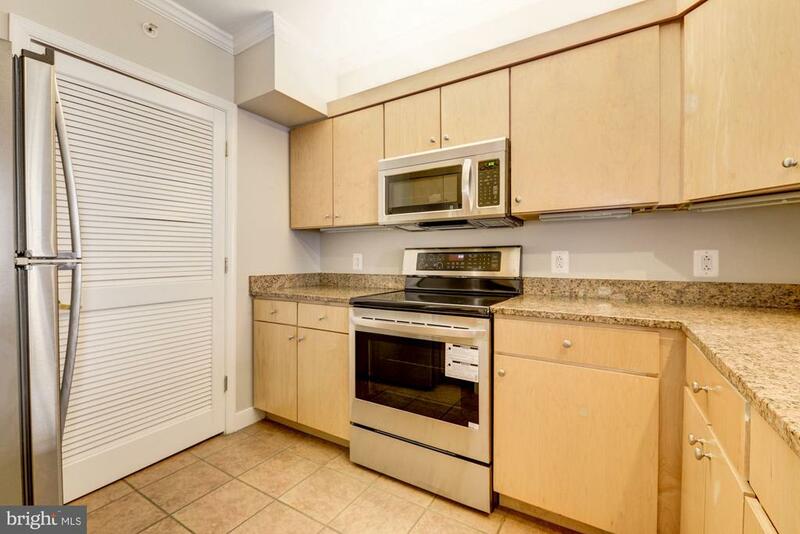 Brand new LG electric range and microwave. 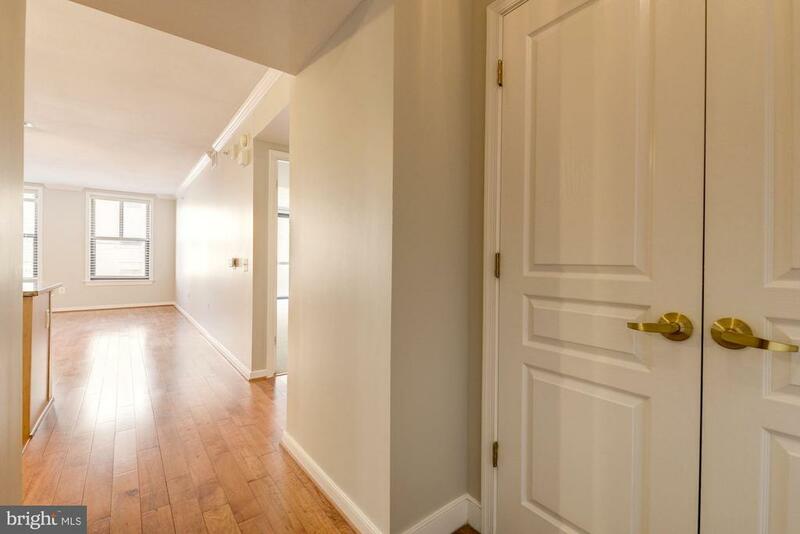 Great light from upper floor windows. 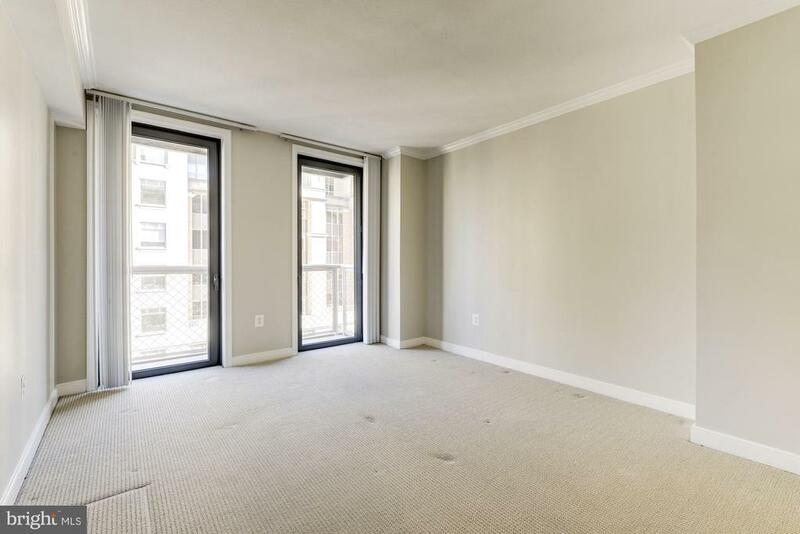 Dual juliette balconies in bedroom. 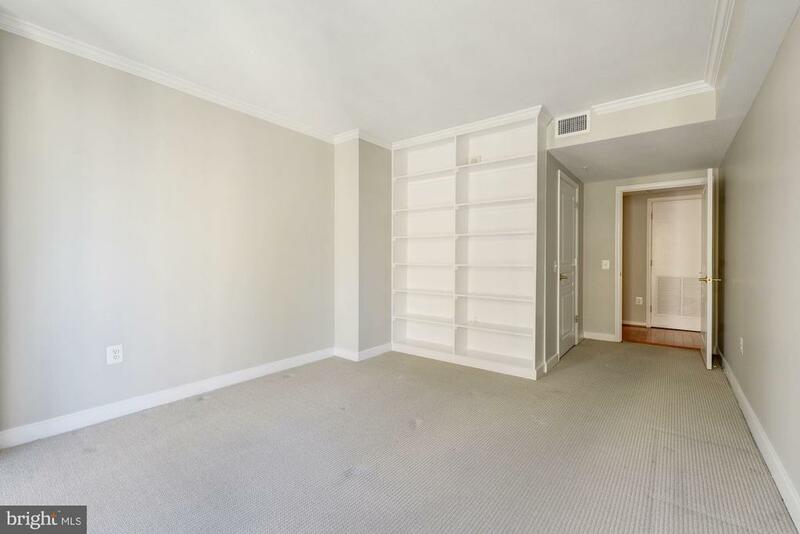 Custom built-ins in substantial bedroom. 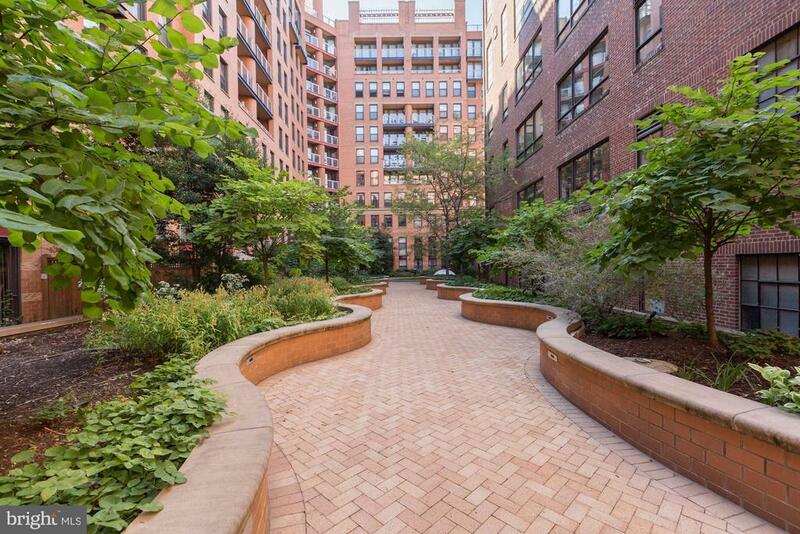 Beautiful sitting area leading to courtyard. 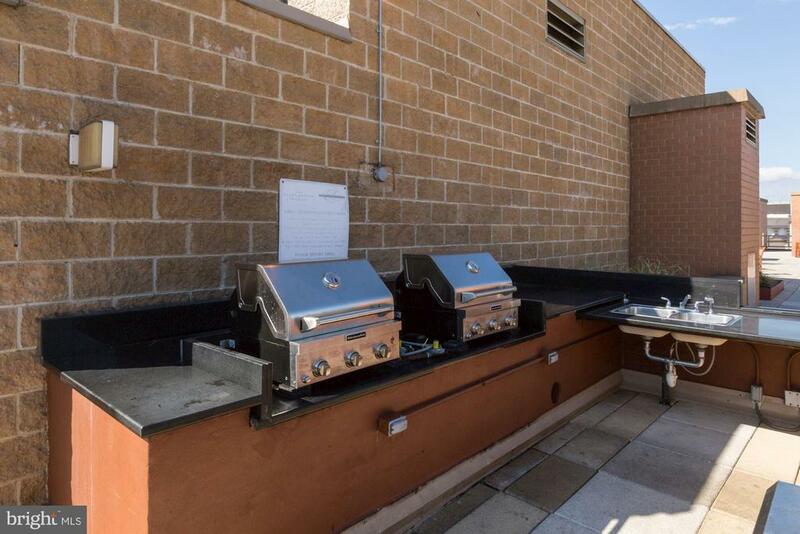 Grills and party space on roof. 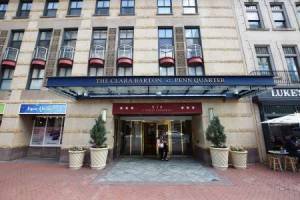 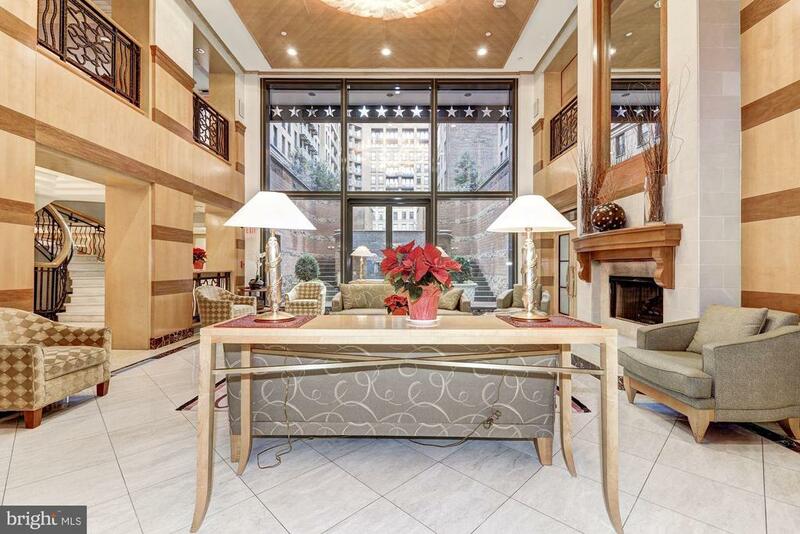 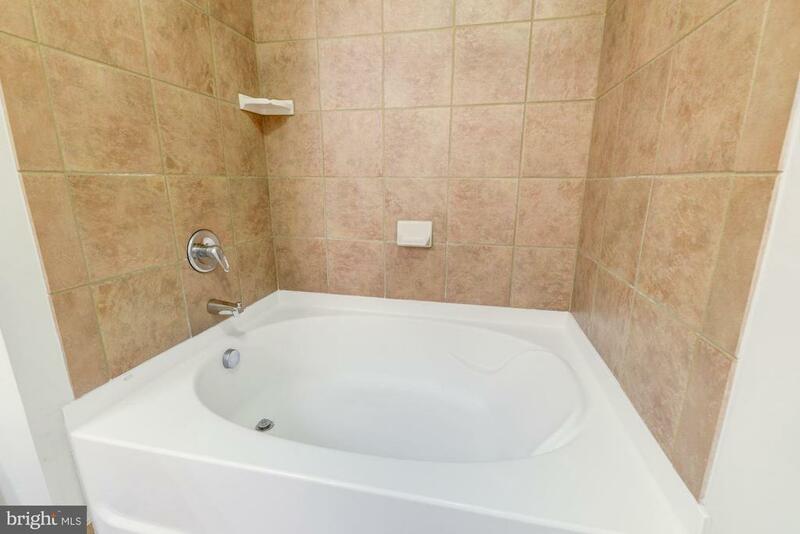 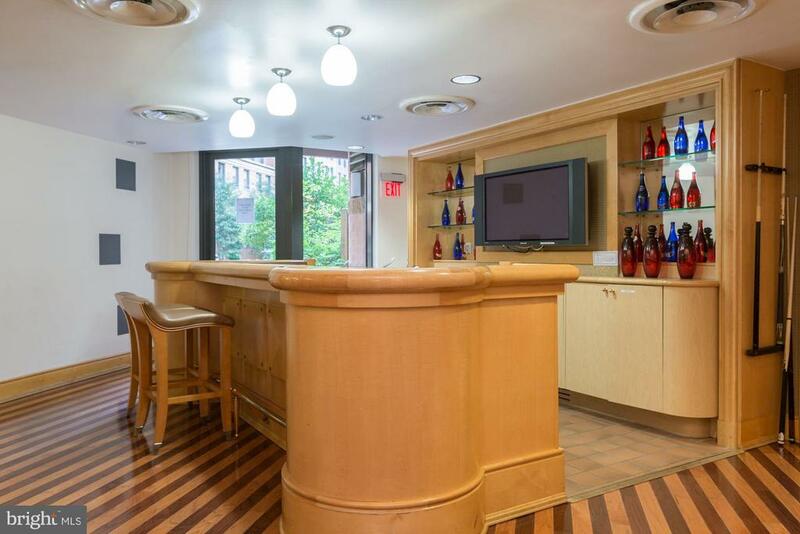 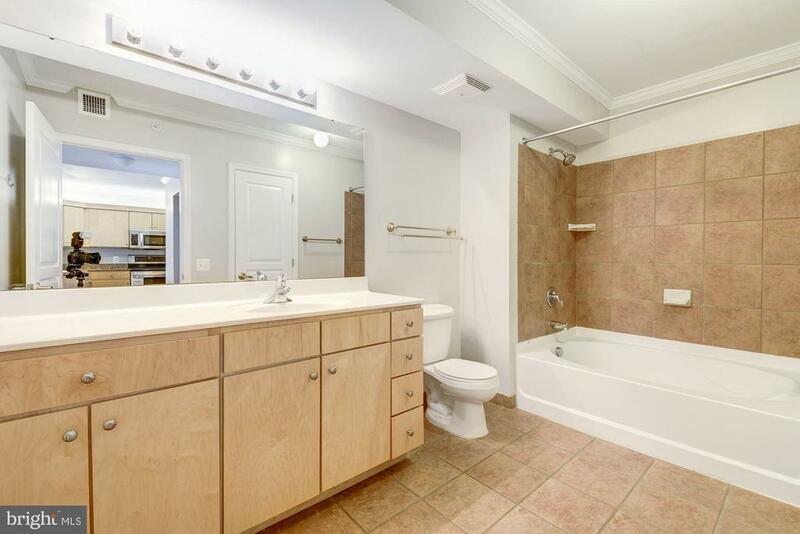 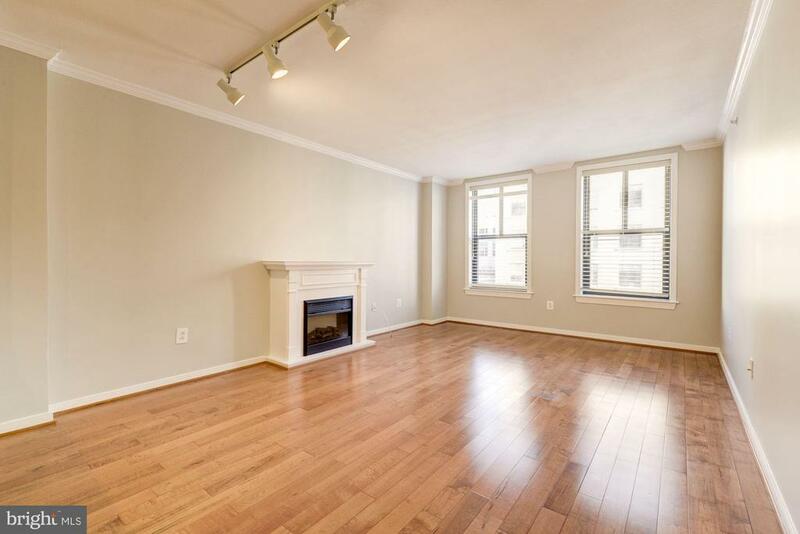 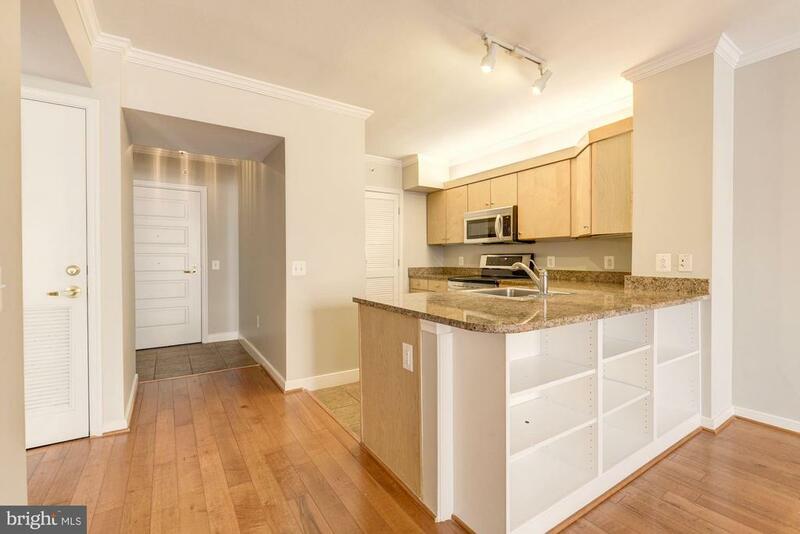 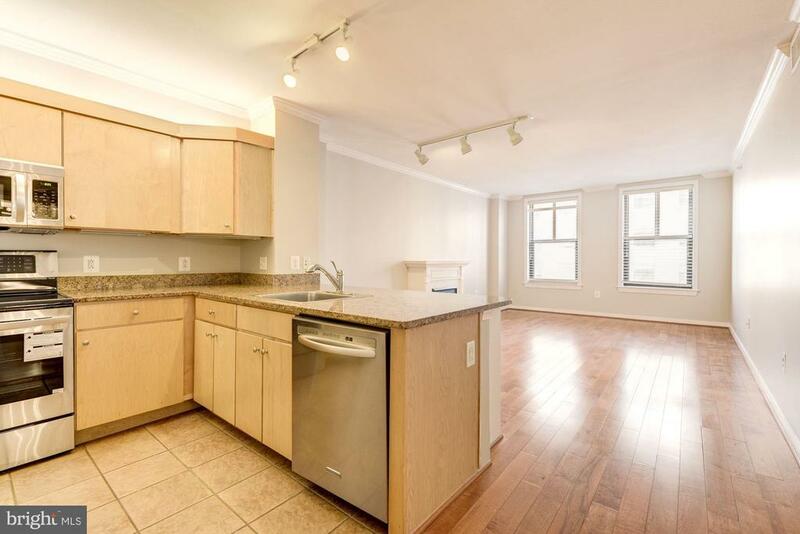 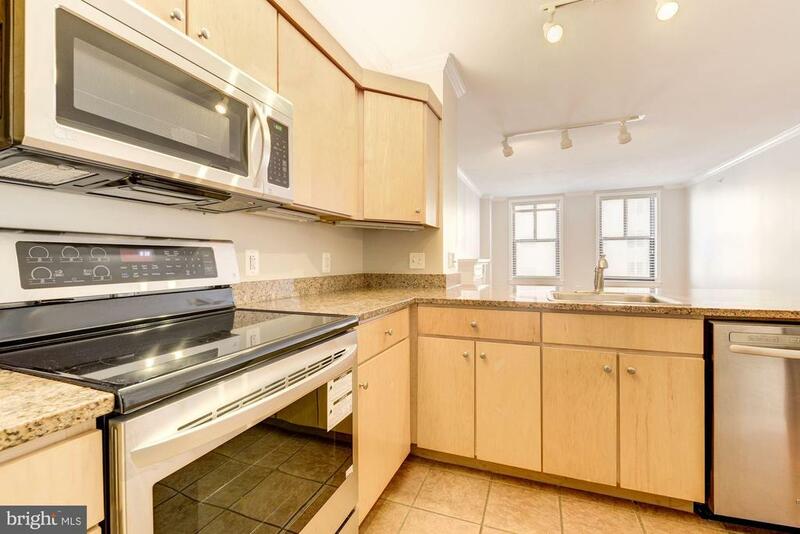 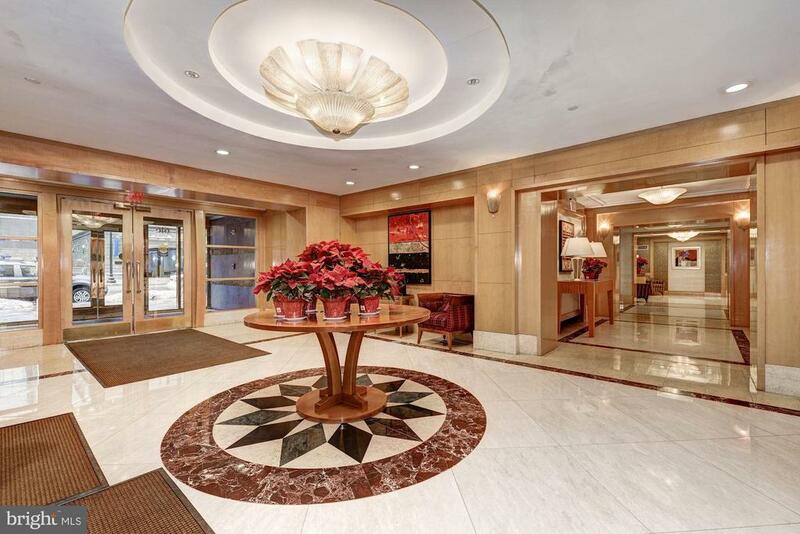 Upper floor, north facing, LARGE 822sqft 1bed/1bath in the Renowned Clara Barton. 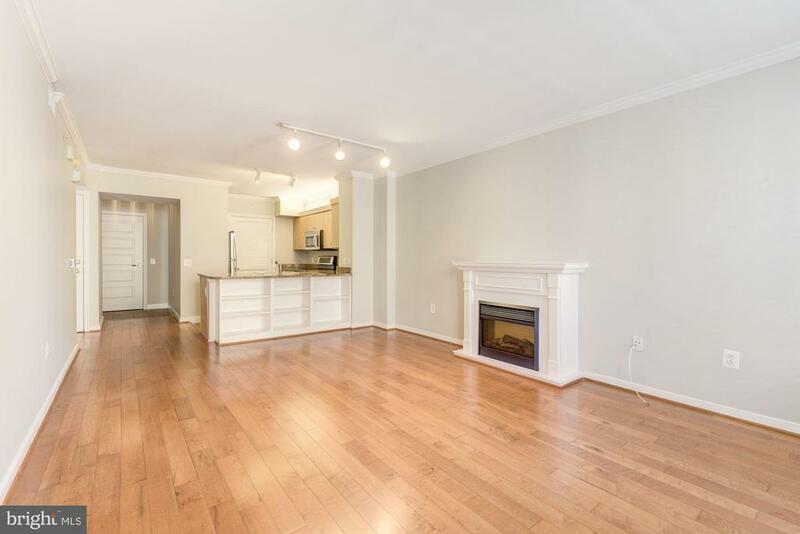 Open floor plan living with updated stainless appliances including BRAND NEW LG Stove and microwave, as well as Whirlpool fridge and stacked washer + dryer (2016). 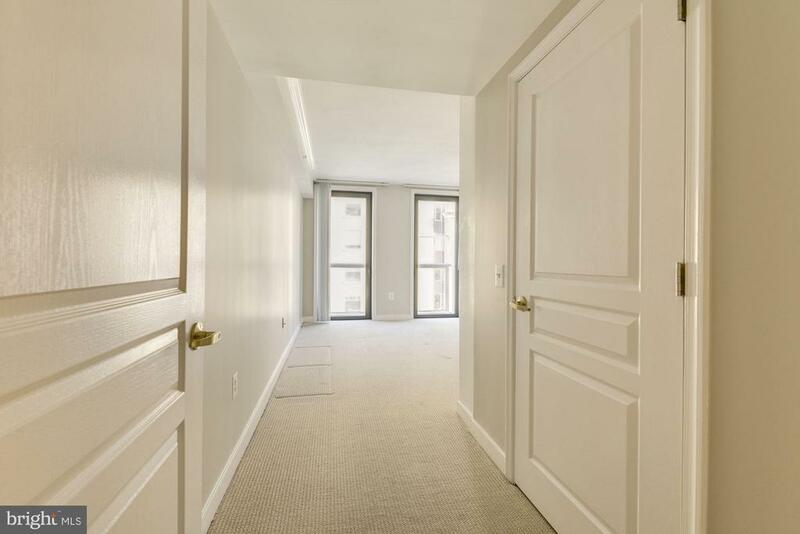 Ample storage with a office sized walk-in closet in the bedroom, as well as a large custom closet in the foyer. 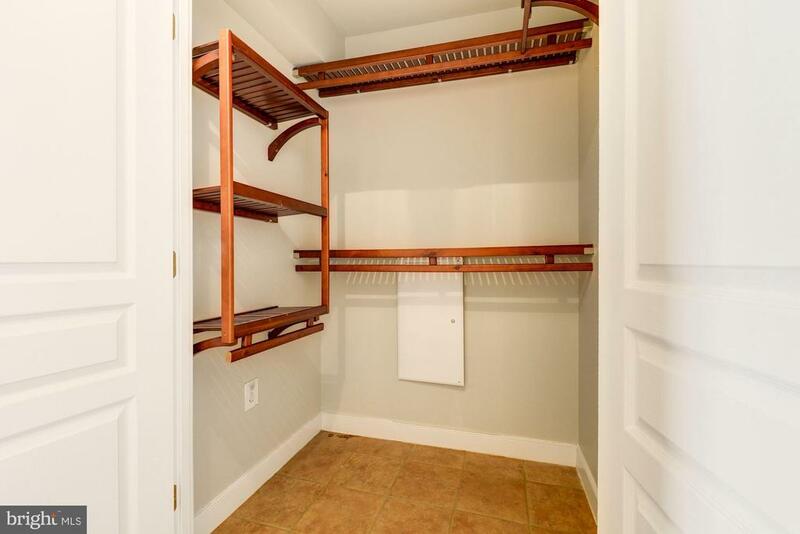 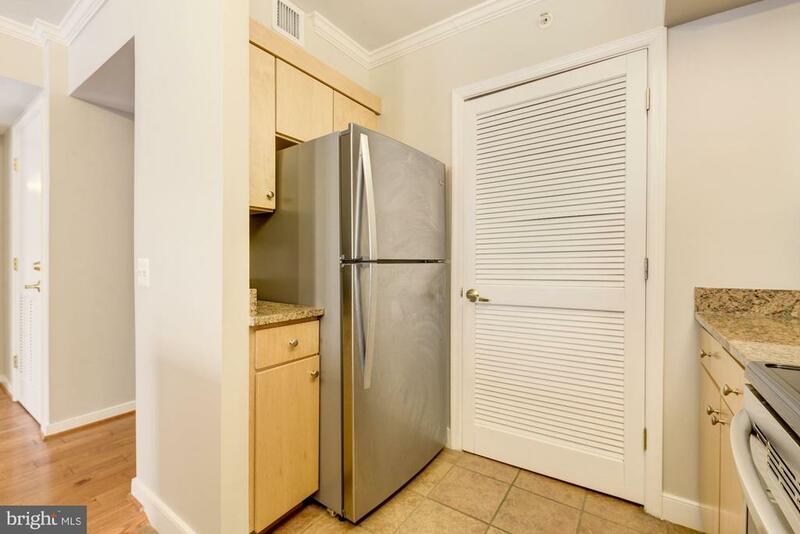 Newer laundry located in large pantry off kitchen with custom shelving for convenient storage. 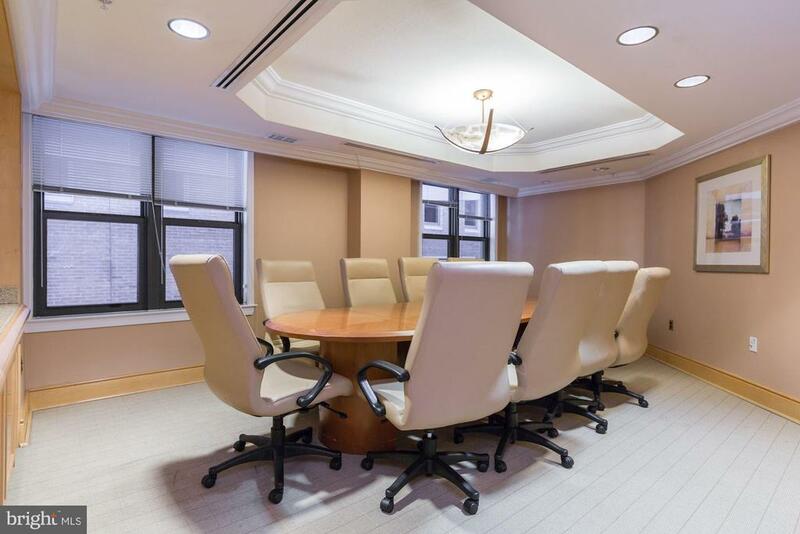 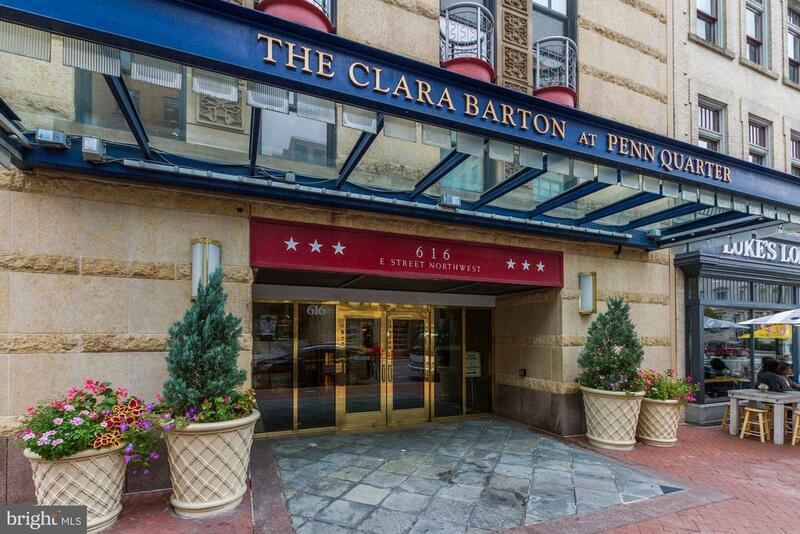 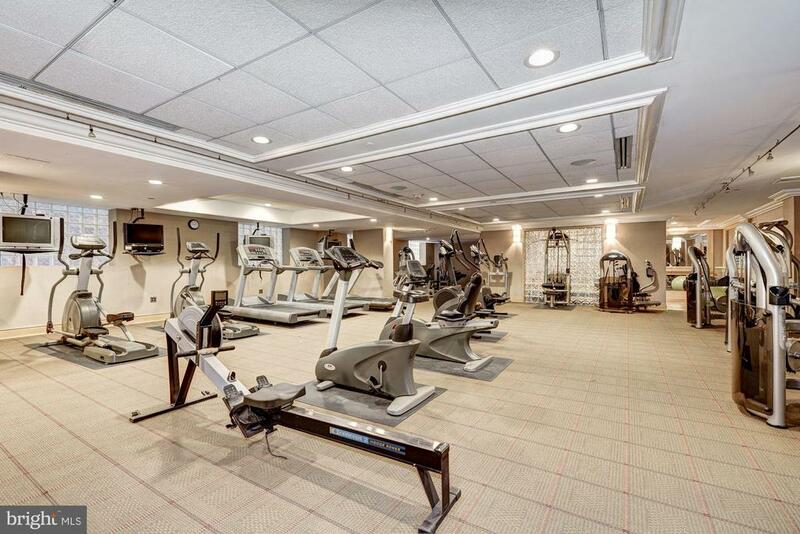 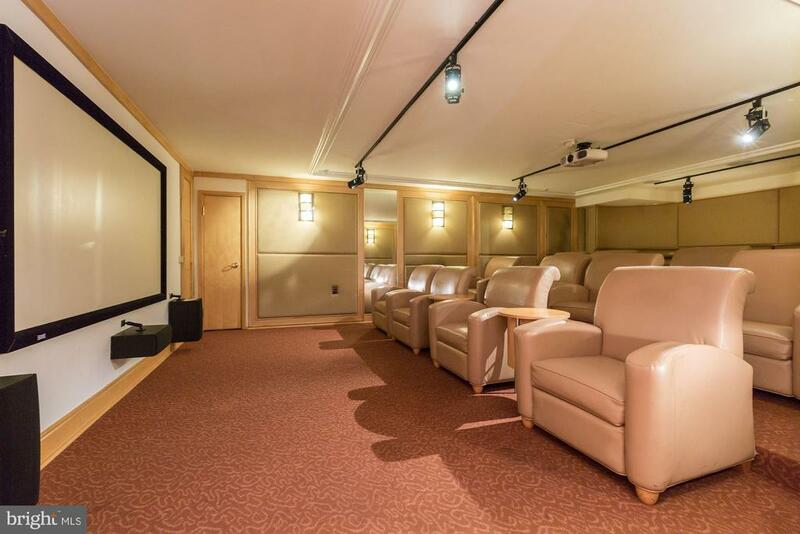 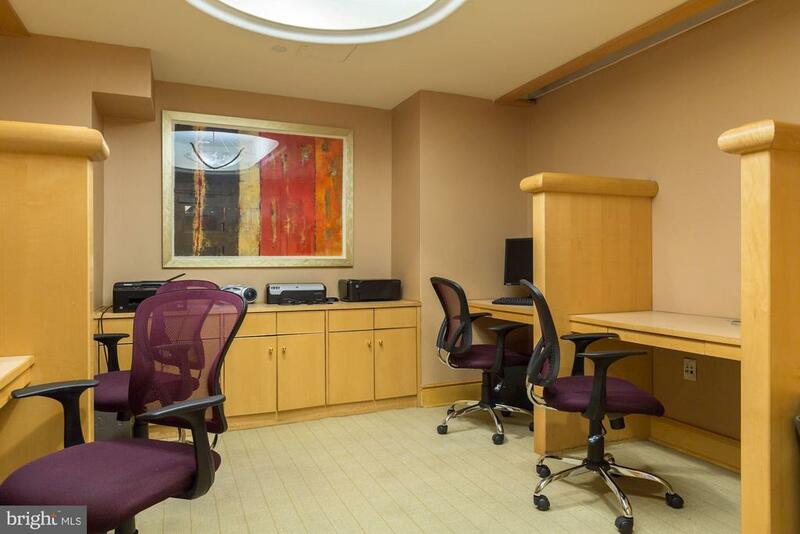 The Clara Barton at Penn Quarter has outstanding building amenities including 24/7 front desk, large updated gym, private media theater, business center & conference room. 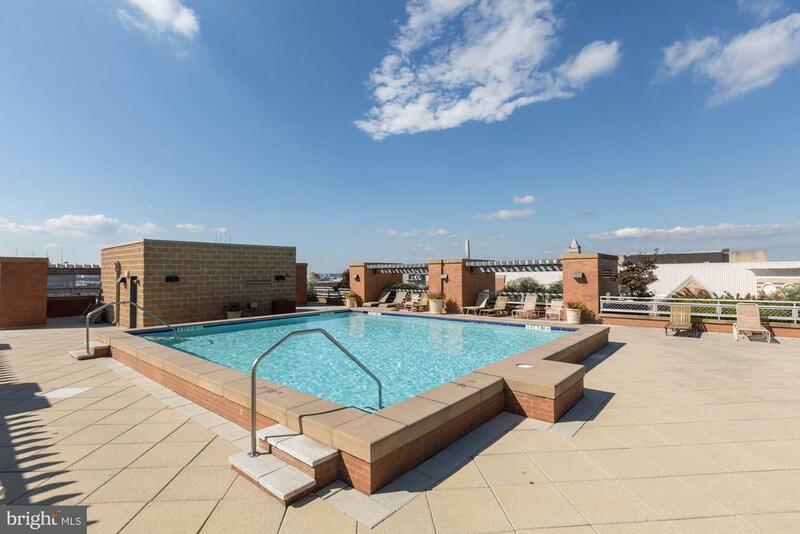 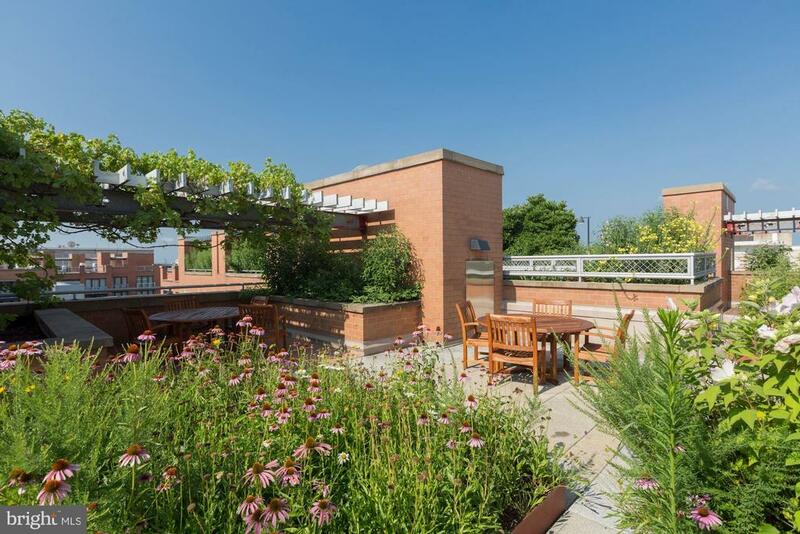 Amazing city views from The expansive common roof deck, that includes a swimming pool & grills, internal kitchen, and baths. 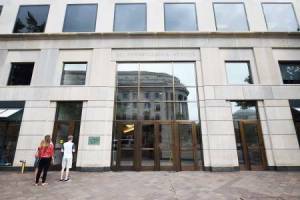 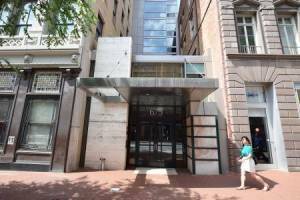 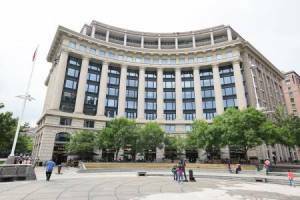 The building is perfectly located steps to the Navy Archives and Gallery Place Metro stops, as well as The Portrait Gallery, National Mall, and Building Museum. 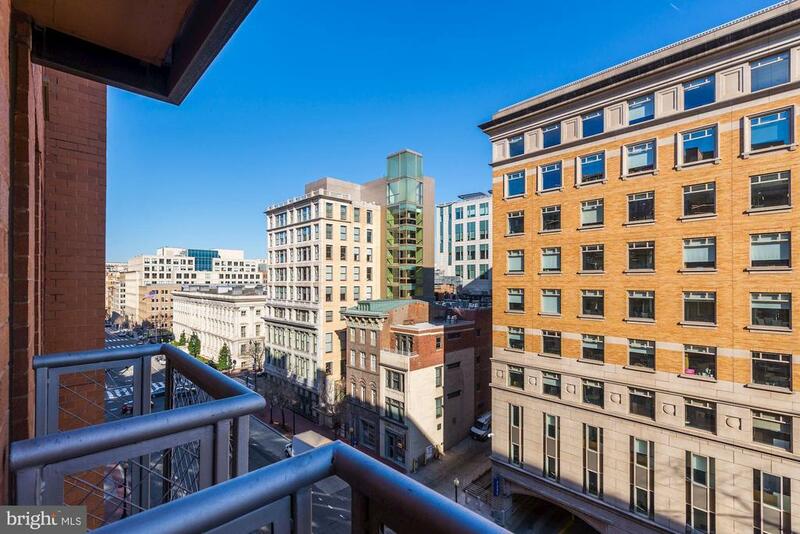 Catch a premiere concert or a game at the Capital One Center and dine at one of many great restaurants including multiple Jose Andres owned kitchens as well as Rasika and Centrolina.